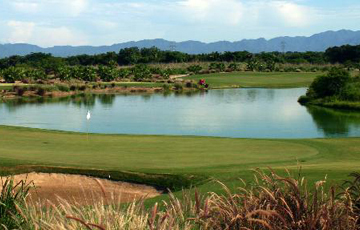 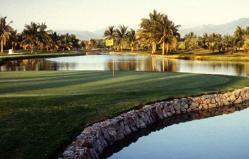 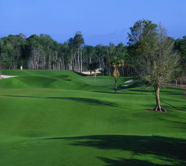 challenging golf holes through lush, tropical landscape. 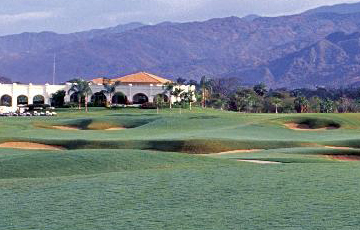 These dynamic courses are a true championship test. 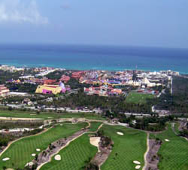 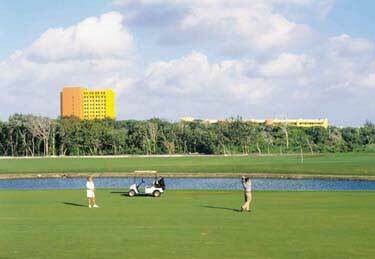 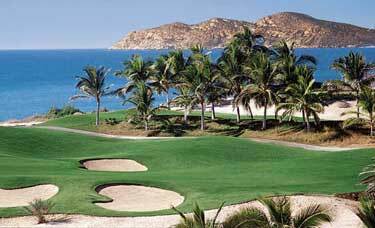 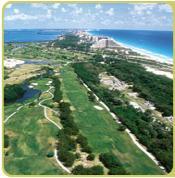 become the Hot Spot for golf in the Caribbean.